The Play It Safe Project is a statewide prevention project for high school graduates who celebrate their graduation either in their hometown or at the beach in Ocean City, Maryland. The Project’s mission and message is to encourage responsible celebration fun – without the use of alcohol or other drugs. This message seeks to reduce specific risk factors while increasing specific protective factors. This is a project of the Ocean City Drug and Alcohol Abuse Prevention Committee with support from the Health Department. Provide technical assistance, health education, and promotional efforts to reduce teen pregnancy. Responsible for implementing several community based initiatives designed to affect teen pregnancy through the promotion of abstinence and life skills. This includes several gender specific after school programs entitled Just for Girls and Just for Guys. Jakeem Jordan, a Just for Guys member, participated in a community service activity to beautify the courtyard at the Snow Hill Health Department. 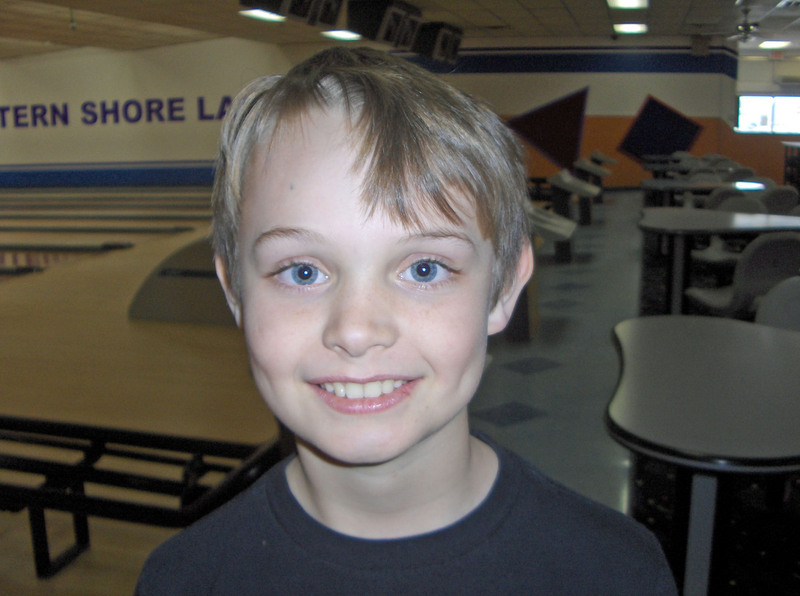 Alex DeSilver, a member of Just for Guys, enjoys a field trip at the Eastern Shore Lanes in Pocomoke City, Md. 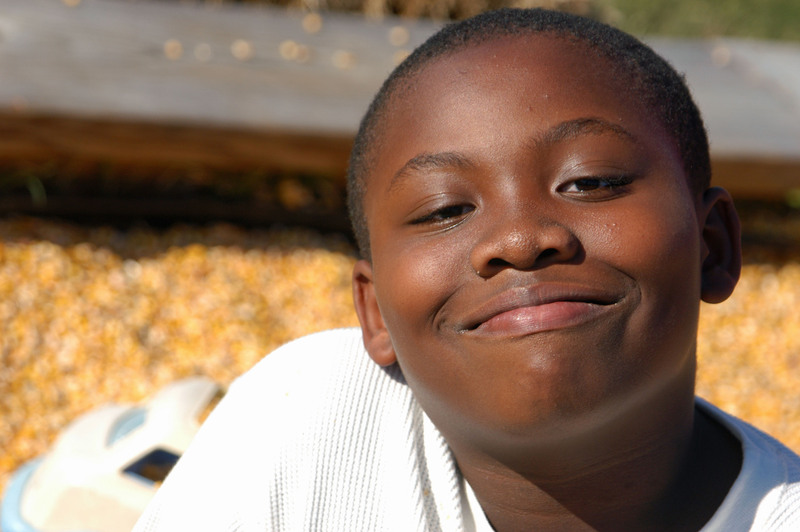 Darius Dennis, a member of Just for Guys, enjoys an educational activity at Oakley's Farm in Hebron, Md. Train youth and adults on integrating the 40 developmental assets identified by the Search Institute for positive youth development. For the full list of developmental assets, click here. Worcester County High School SADD members participated in a low ropes course at Peer Leadership on Sept. 16, 2010 in Lewes, Del. Activity conducted by Prevention Program of the Worcester County Health Department in collaboration with the Worcester County Board of Education. 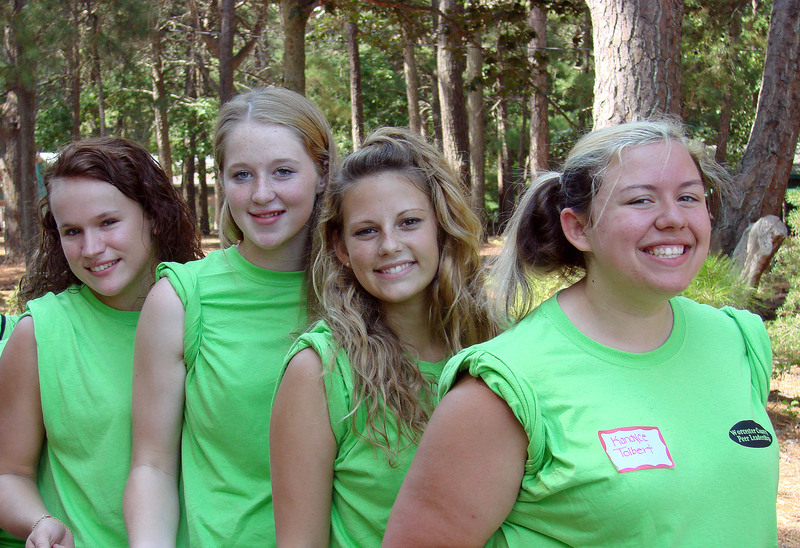 Stephen Decatur High School, Pocomoke High School and Snow Hill High School students attended Peer Leadership program on Sept. 16-17 at Camp Arrowhead in Lewes, Del.